Windows 10 has some unique features that will help to save your time. 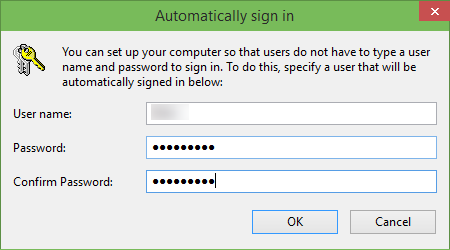 Whenever we shut down and start Windows 10 PC or laptop, we have to Enter password if you have set a login password. This will take some time. Now, what if Windows 10 automatically boots without a password. Here in this article, we are going to share how to Automatically Login In Windows 10. Windows 10 has an advanced login screen where you have to enter your password to boot. Want to quickly boot into your Windows 10 desktop by bypassing the login screen? Yes, It is possible to configure Windows 10 to automatically boot without your password. The core advantage of configuring Windows 10 to mechanically sign-in is you do not need to recall the password every time. This, in turn, means that Windows 10 boots into the Start screen or desktop automatically. The method to set up an automatic login in Windows 10 is similar to the one in Windows 7 and Windows 8. 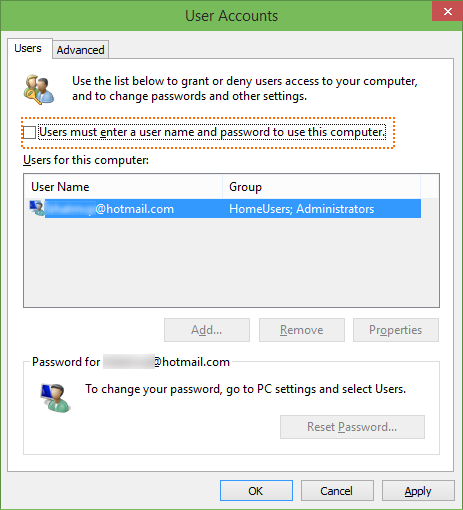 This step applies to both the local user accounts and Microsoft account. You may follow one of the methods given below to turn on automatic login in Windows 10. There are loads of great reasons to auto login to your computer. For one, using an automatic login, you don’t have to enter your password whenever you start your laptop or desktop. There are numerous reasons not to set your computer up to auto login too. The main reason is you will lose the capacity to safeguard your files from other people who have physical access to your PC. But if security is not a problem, I must say that being able to have Windows fully begin, without needing to sign in. You can configure Windows to auto login by making adjustments to a program called the Advanced User Accounts Control Panel. Windows 10 allow you to configure any one local user accounts to automatically login to the machine without typing a password and username. 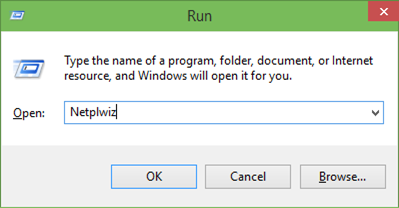 Open the Run command box > type netplwiz and press Enter. Select your username and then uncheck the box next to Users must enter a username and pass. Click Apply. A new window will pop up. Type your password twice > click OK.
Now your computer will now bypass the log-in page when you turn on your PC. Thanks for reading this article on How To Automatically Login In Windows 10 desktop and laptop. If you need any help then comment below.